With the Labour conference in full swing, Jeremy Corbyn still proves a polarising figure. From his official stance of opposing a second Brexit referendum - although Labour is expected to pass a motion to “keep all options on the table” with regards to Brexit - to having allegations of antisemitism thrown his way, the Labour leader presides over a party that doesn’t seem united in all areas. But one area where he’s appeared to have unwavering support since last year’s general election is among musicians - Labour even threw its own music festival, Labour Live, in June - although the party treasurer admitted it did not make a profit. 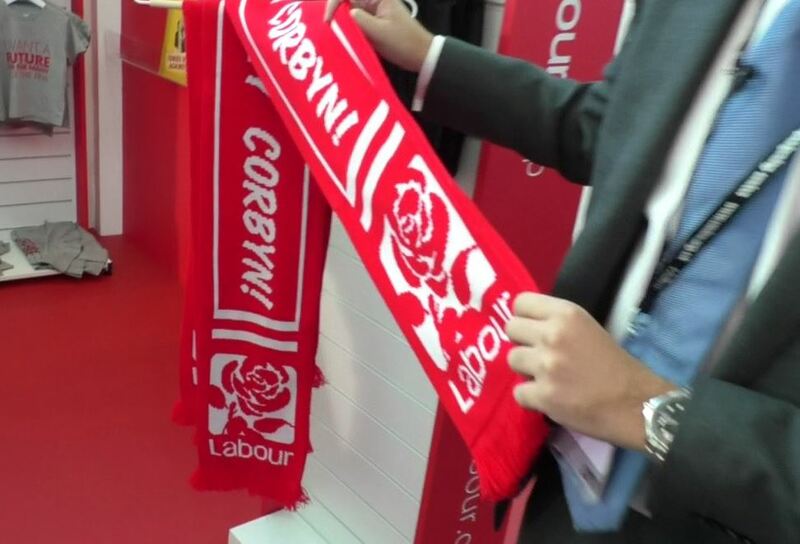 The now-famous ‘Oh Jeremy Corbyn’ chant, to the tune of the White Stripes’ Seven Nation Army, can still be heard at festivals, and the slogan has even made it onto a scarf at the official Labour shop at conference. Grime artists in particular embraced Corbyn. Stormzy and JME declared their support - with the latter encouraging fans to register to vote and even interviewing the Labour leader - and two concerts undert the #Grime4Corbyn banner were held last June in London and Brighton, to encourage young fans to engage with politics and register to vote. talkRADIO sat down with three musicians - ex-Faithless guitarist Dave Randall, and grime artists Razor and Cally, who both performed at the Brighton Grime4Corbyn event - to ask what about Corbyn appeals to musicians and whether the recent antisemitism controversy will do anything to dull support for him. Razor adds that musicians value authenticity, and saw that in Corbyn. “There is a genuine sort of desire for authenticity in music, and it’s one of those things my age demographic often say about politicians: these people aren’t authentic, they don’t know what we’re going through,” he says. Randall added: "Political musicians...understand that it is completely outrageous to conflate criticisms of the political project called Zionism, to conflate that with being in any way anti-Jewish."